Us are the Scottish-Swedish duo of ex-Geneva singer Andrew Montgomery and Lowe frontman Leo Josefsson, whose dark and beautiful electronic pop is a soundtrack for your dreams. 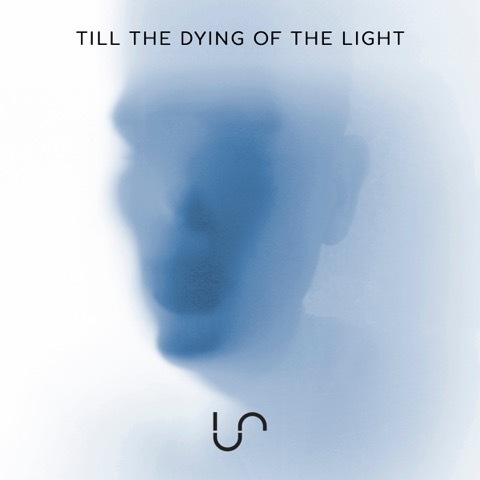 Us release ‘Till the Dying of the Light’ via HoW Music Group on April 21. The debut single from Us, ’Till the dying of the light’, is an electronic torch song that takes its cues from ’80s synth and dream pop music like Depeche Mode and Cocteau Twins, plus film soundtracks like Blade Runner. 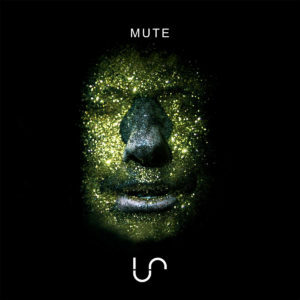 Us play widescreen, beautiful, electronic music that is the dystopian film soundtrack to the end of an affair or a broken dream, combining Leo’s epic wall of synths with Andrew’s distinctive three-octave vocals. ’Till the Dying of the Light’ is proof that machines can dream, and it’s all done with oceans of emotion.